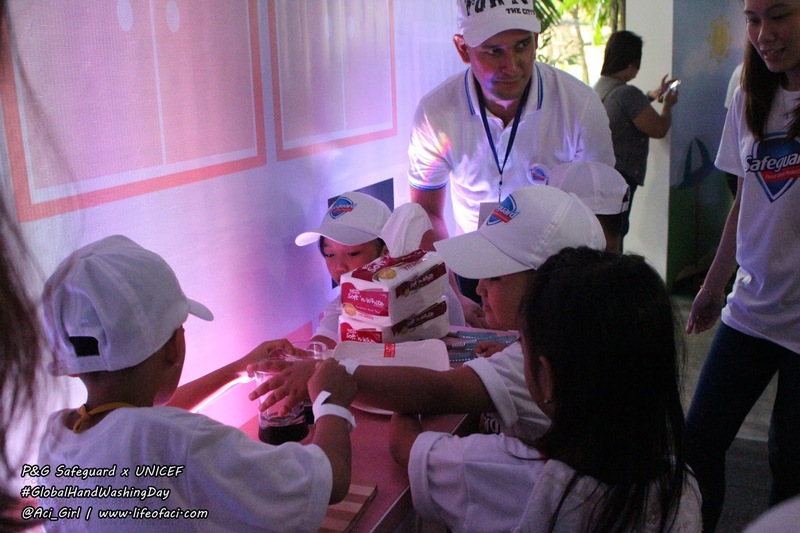 Procter Gamble Philippines, through Safeguard, takes Global Handwashing Day to the next level. Global Handwashing Day (GHD) was celebrated around the world and now it's on the 8th year. 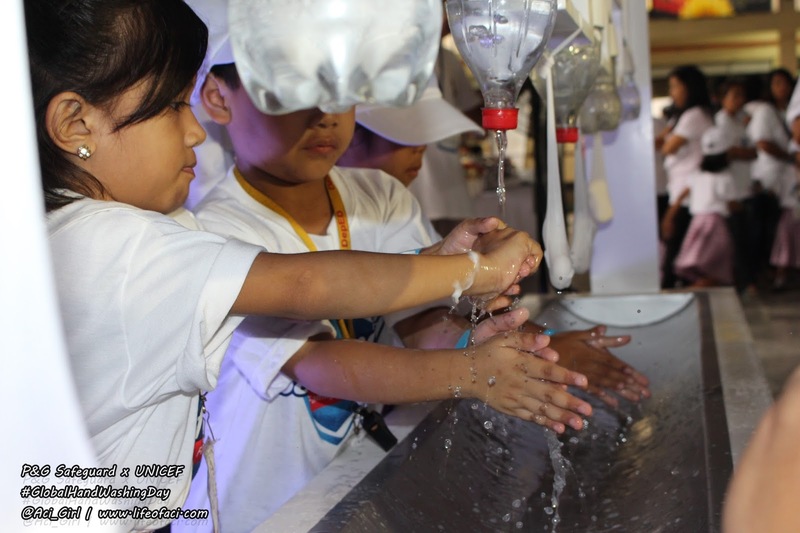 Founded by the Global Private-Public Partnership for Handwashing in 2008, this day Oct,15 is dedicated to increase awareness for the importance of handwashing with soap. 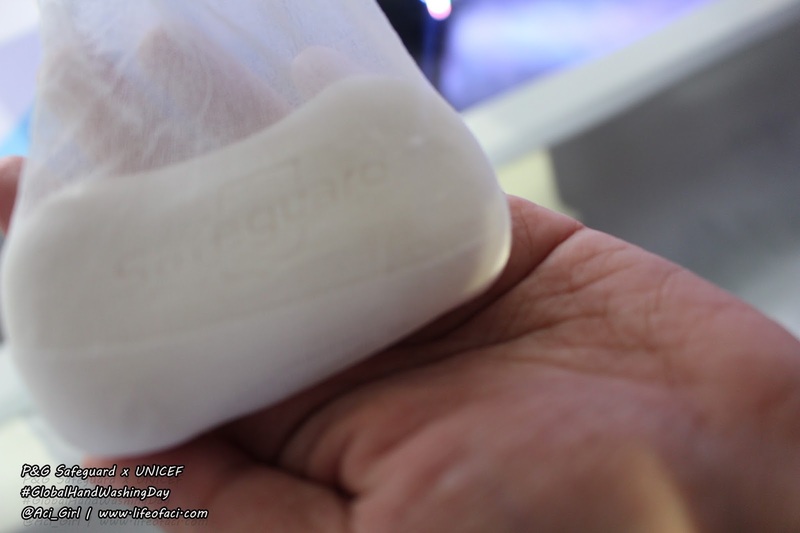 Procter and Gamble (P&G), through its flagship soap brand Safeguard. not only one of the founding members of this partnership, but also continues to be a key advocate of GHD in the Philippines. 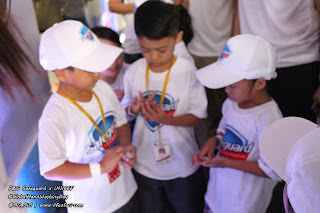 Safeguard Philippines brought this annual celebration simultaneously to three key cities: Manila, Cebu, and Davao. Also, Safeguard is celebrating it's 50th year in the Philippines. 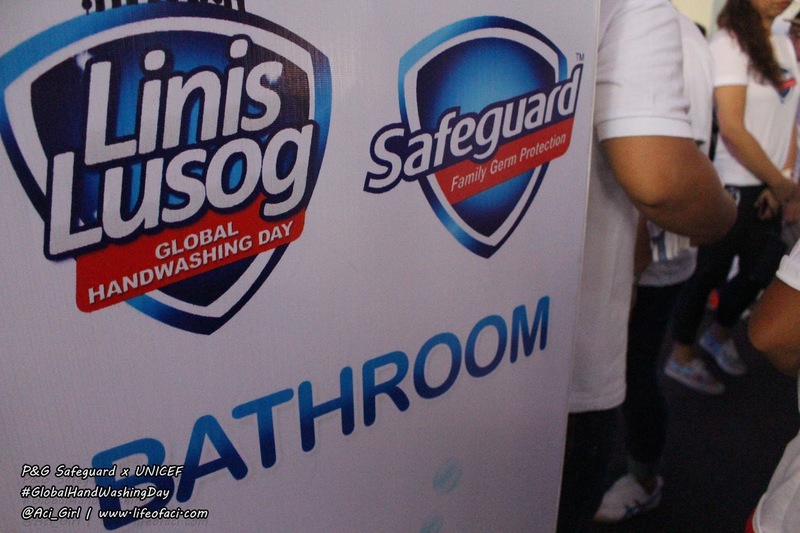 For close to 50 years in the Philippines, Safeguard continues to be a champion of family health through its promise of superior protection against disease-causing germs. With Improved Triple Shield technology with patented Zinc Pyrithione (ZPT) delivers this promise: New Safeguard not only provides protection against more types of germs, but also helps reduce the regrowth in between washes. 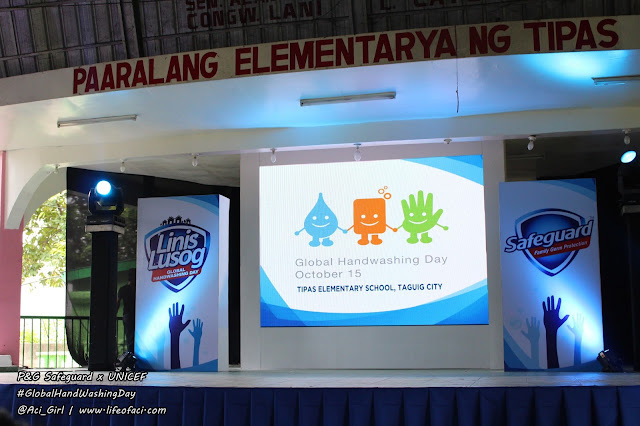 This year’s theme: “Linis Lusog sa Global Handwashing Day” focused on proper handwashing with soap as a cost-effective solution to prevent diseases, including diarrhea and pneumonia. According to World Health Organization, approximately 13 children die because of diarrhea every day, accounting to almost 5,000 deaths annually. National statistics also indicate that an estimated 37 children under the age of five die from pneumonia per day. 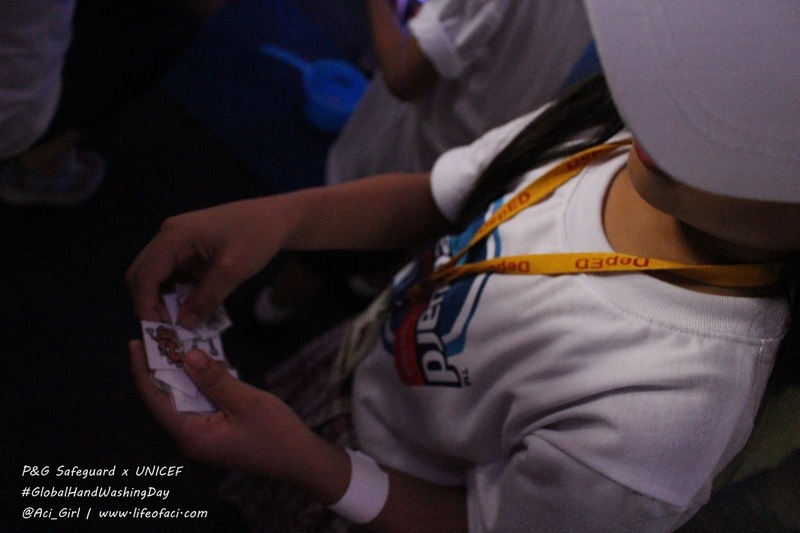 Diarrhea and pneumonia continue to be the top causes of child mortality in the Philippines. This year marks the deadline of the United Nations Millennium Development Goals (MDGs), the fourth of which is to reduce child mortality. Safeguard’s celebration of GHD aimed to educate students and parents alike about the surprising, everyday sources of germs. Through a fun scavenger hunt for germs, students searched through different locations like the school, the home and the playground for germs to collect. Thinking that they found the germs, they were surprised to discover that there was more than meets the eye. A UV light revealed that an invisible lotion was unknowingly applied on their skin while they searched through the locations. This lotion simulated the invisible, disease-causing germs from everyday items. Germs can be found even at you own home. While disease-causing germs are everywhere, these are easy to remove with proper hygiene and frequent washing with soap. Everyone can prevent diseases and improve health by washing with soap. A review of multiple studies that handwashing with soap cuts the incidence of diarrhea by nearly half. Furthermore, a study in Pakistan found that the same habit also reduced the number of pneumonia-related infections by more than half. Clean hands will help prevent transmission of disease from one person to the next. Clean hands will help keep families, classrooms, schools and communities healthy. This advocacy for health is not possible without the support from many partners. 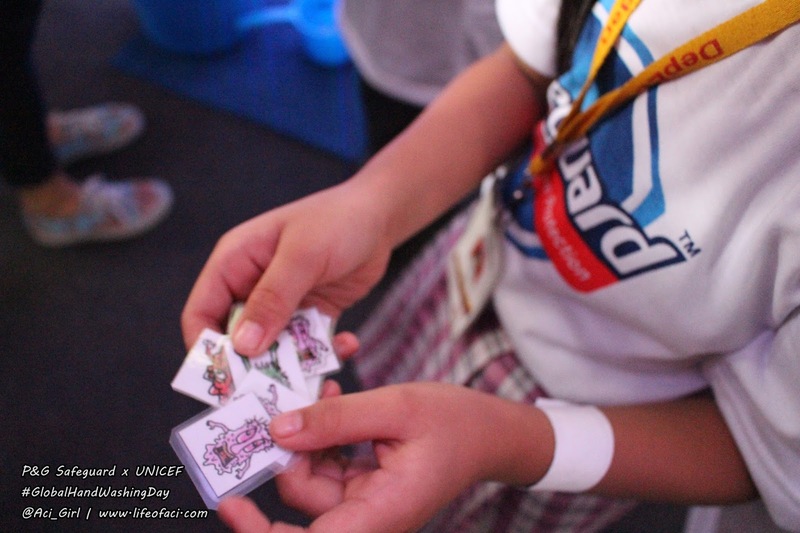 P&G continues to work closely with UNICEF, the Department of Education and the Department of Health to promote health and hygiene in communities. 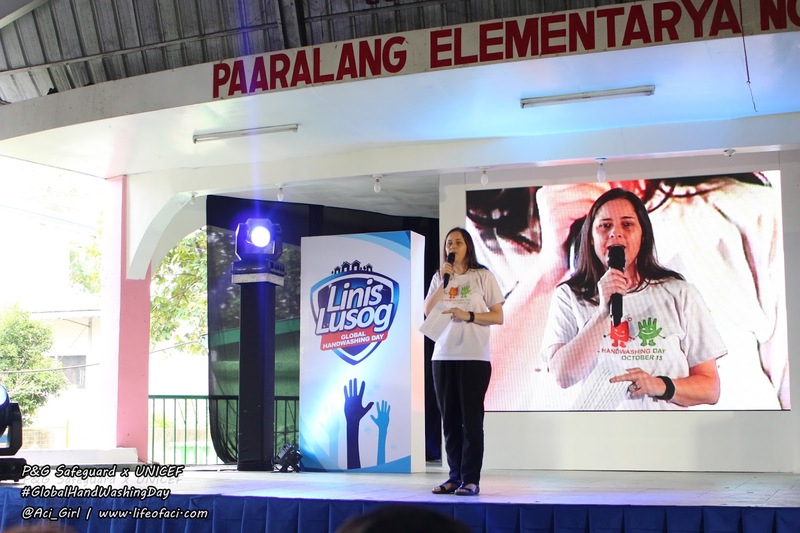 In partnership with these key institutions, P&G has built handwashing facilities and implemented hygiene education programs in public schools nationwide. 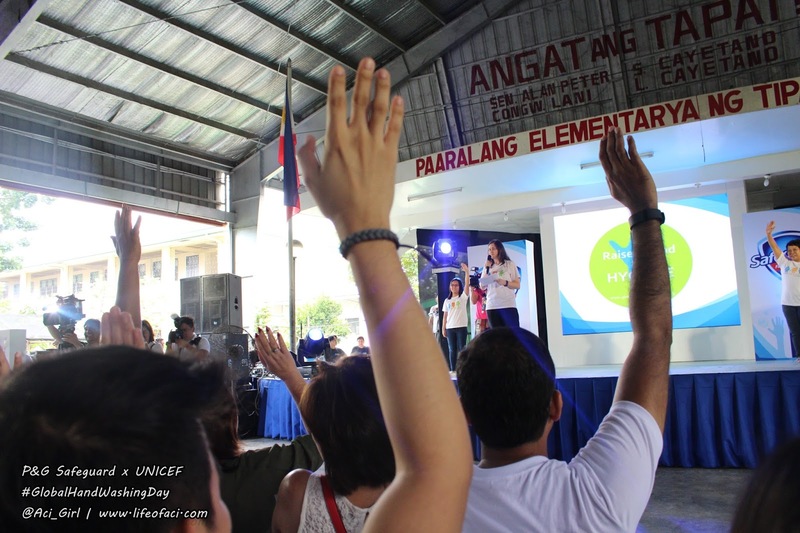 Safeguard also collaborates with various organizations to help promote handwashing with soap, most recently among 8,000 school children in Tacloban. 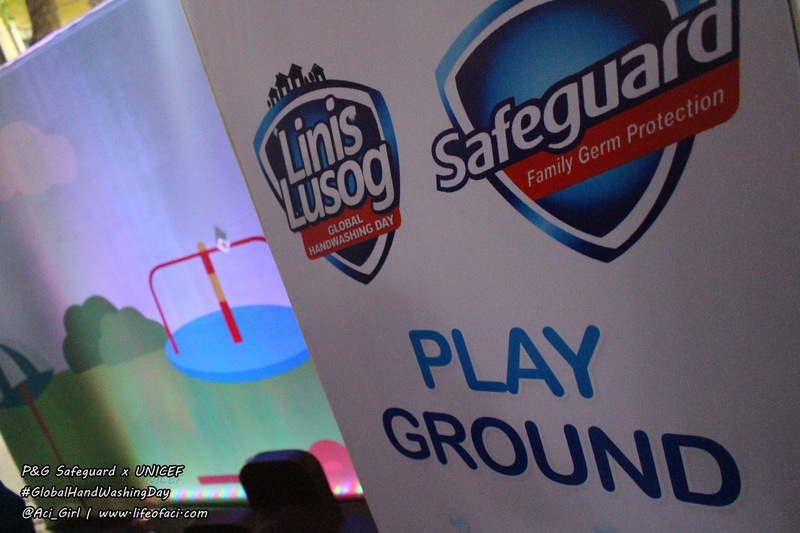 With its trusted technology getting even better, Safeguard will also take its advocacy for health to the next level. “Handwashing with soap is the most cost-effective way to save lives. 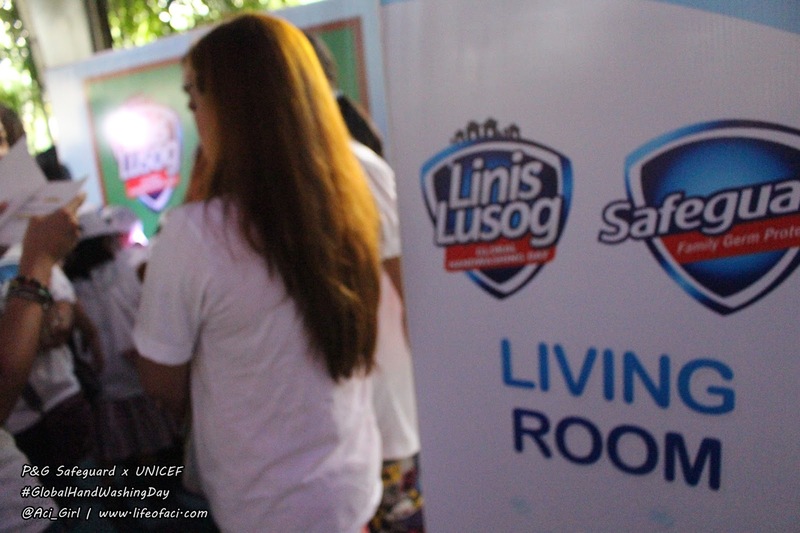 Safeguard is committed to promote health and hygiene among Filipino families – particularly in communities that need help the most. Global Handwashing Day is just one of the ways that we bring this commitment to life,” says Shankar Viswanathan, General Manager of Procter & Gamble Philippines. P&G, through Safeguard, and UNICEF aims to further improve health by implementing the Water, Sanitation and Hygiene (WASH) program in more schools. This will bring hygiene education and facilities to rural areas where the incidence of diseases and the child mortality rate are relatively higher. 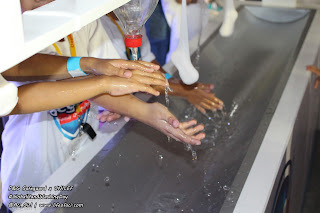 “Global Handwashing Day is celebrated annually to advocate for greater attention and investment in programmes that promote and support the life-saving practice of handwashing with soap. We all have a hand in keeping our families, schools and communities healthy – if only through the simple habit of washing with soap frequently,” UNICEF WASH Chief Louise Maule. Health starts with proper hygiene. 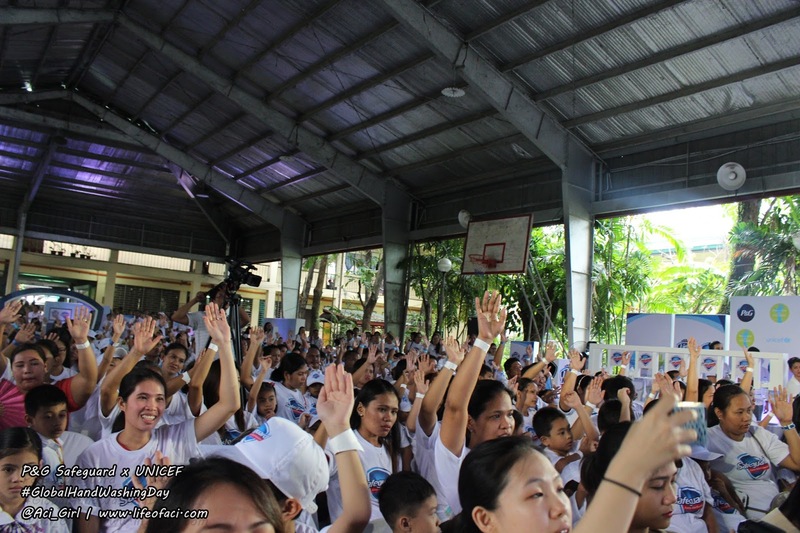 On Global Handwashing Day and beyond, Raise your hand for hygiene. 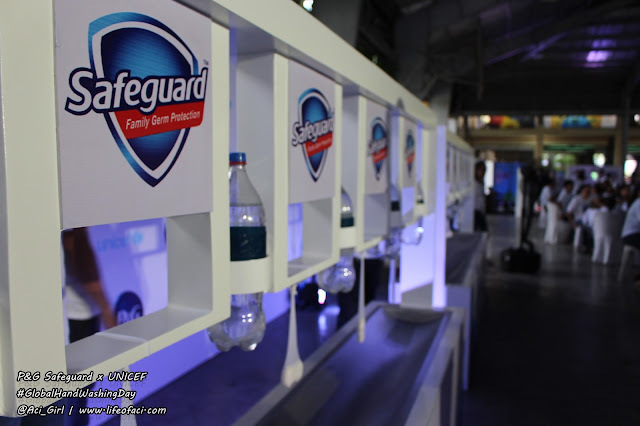 Protect your family from disease-causing germs with Safeguard.